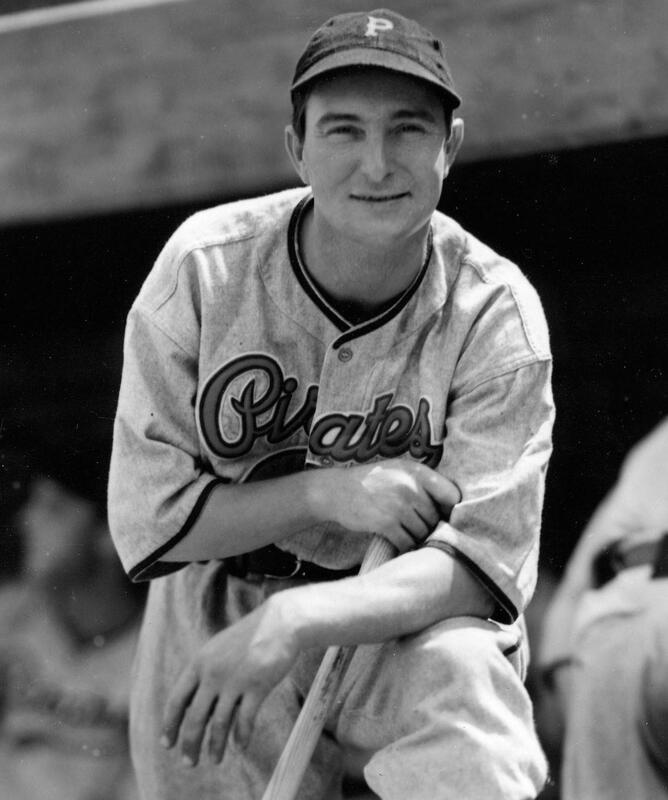 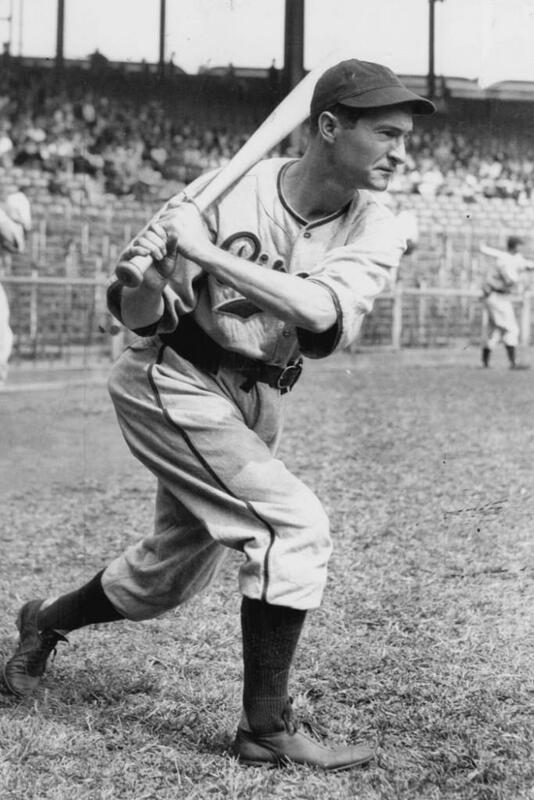 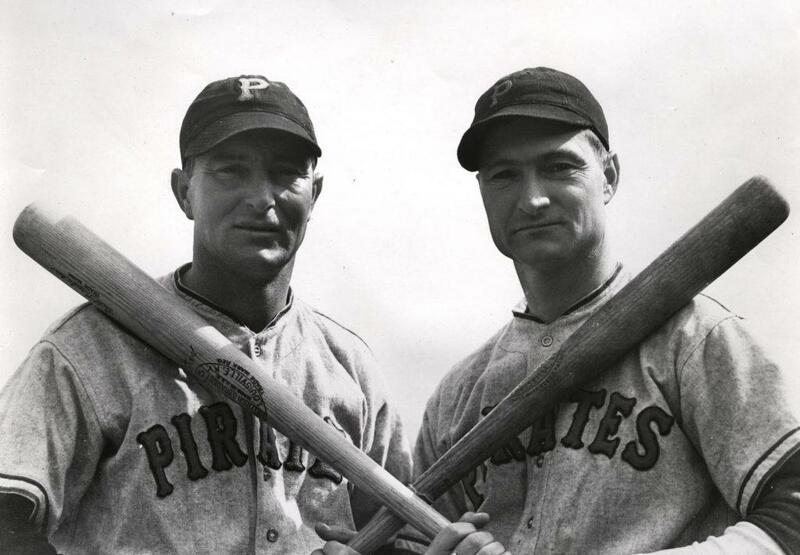 Lloyd Waner (2,459) and brother Paul (3,152) combined to set the Major League record for most career hits by a brother combination (5,611). 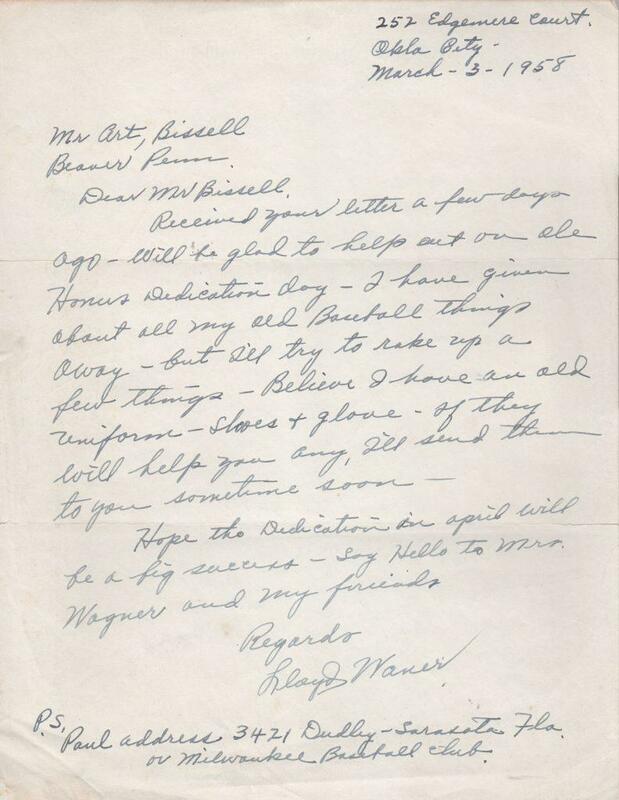 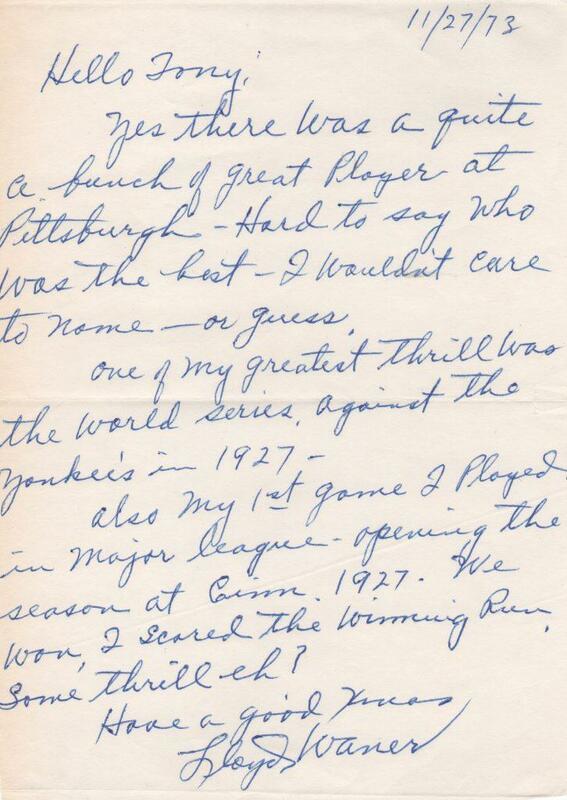 In this handwritten letter of March 3, 1958 Lloyd Waner writes to the organizer Honus Wagner Dedication Day. 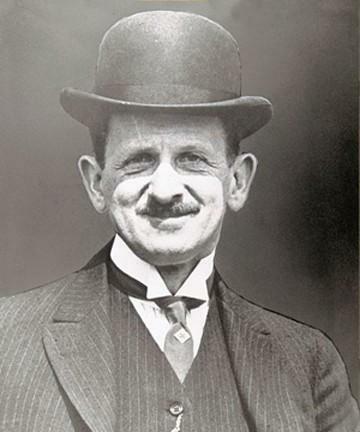 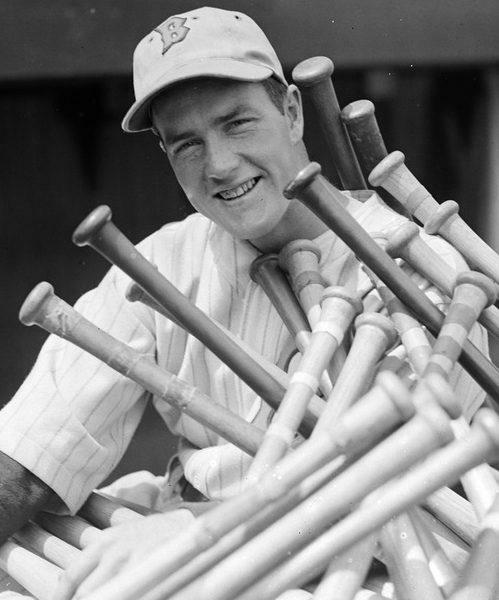 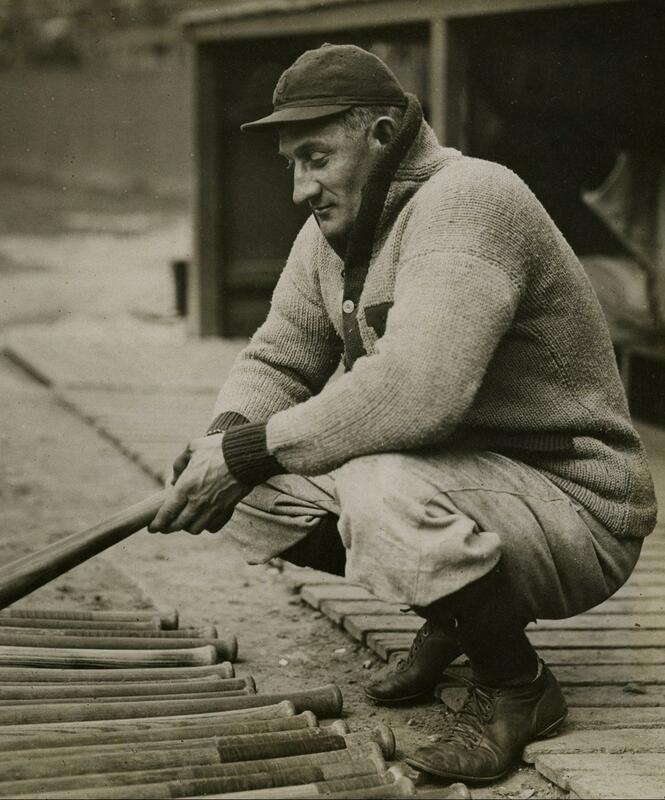 “Will be glad to help out on ole Honus Dedication Day — I have given about all my old Baseball things away — but I’ll try to rake up a few things.” The rest of the content bears reading as well. 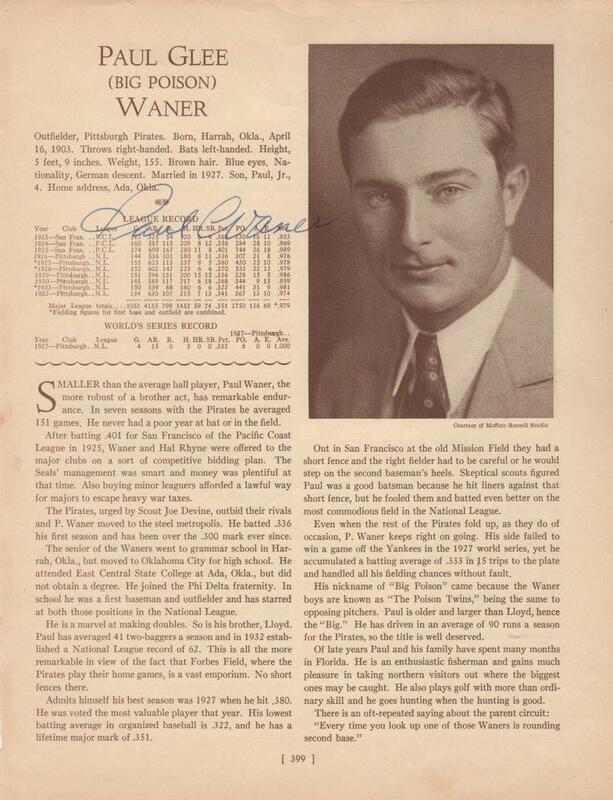 After boldly signing his name, Waner writes the address of his older brother Paul at the bottom of the letter. 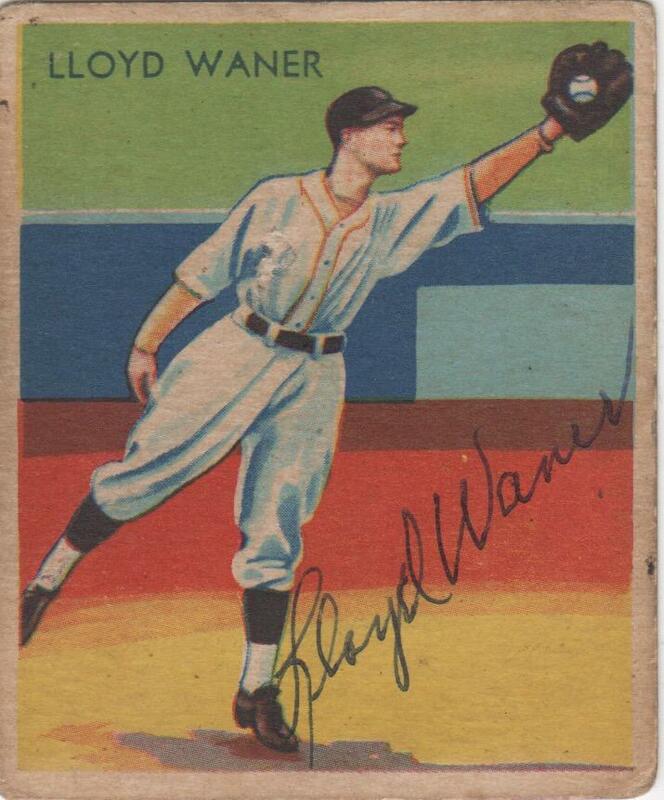 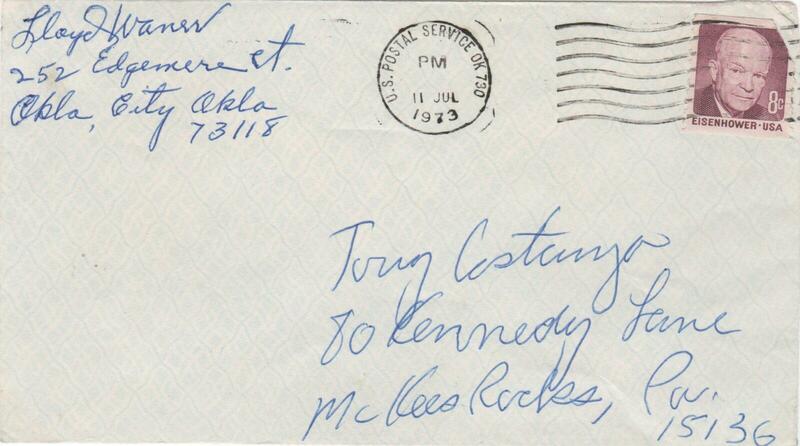 Lloyd Waner provided the autograph collector with another example of his signature when he penned his name in the return address portion of this envelope. 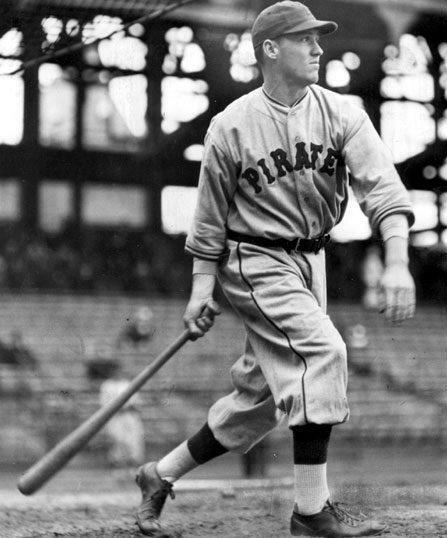 Waner collected at least 214 hits in four of his first five seasons with the Pirates including a career-high 234 in 1929. 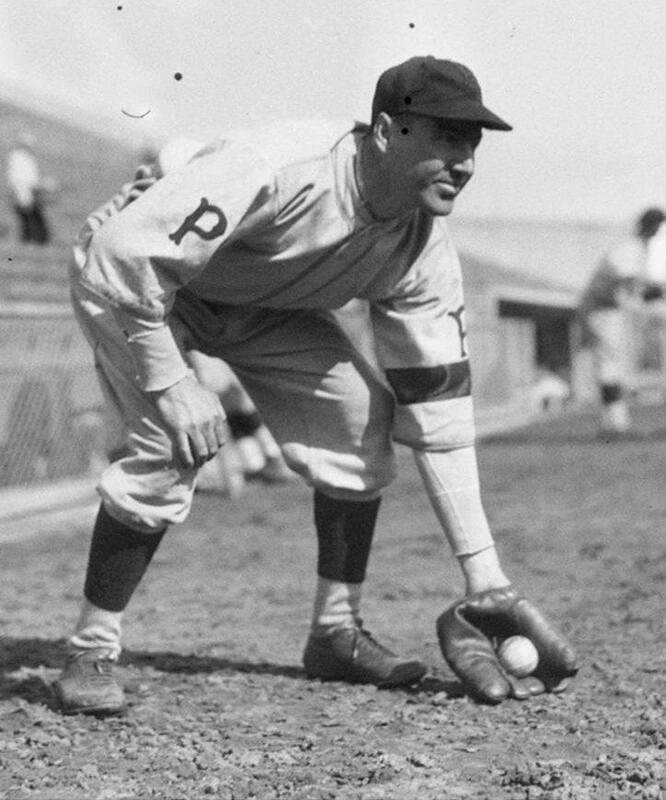 Bythe time his career was over, Little Poison 2,459 hits and a .316 lifetime average.